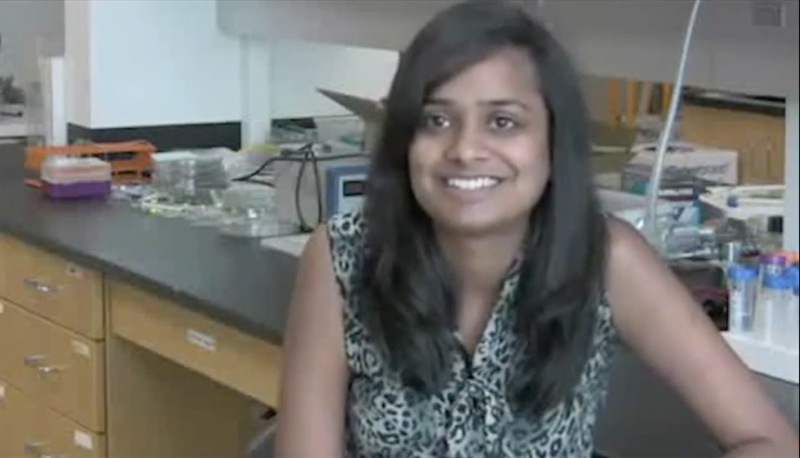 Neha Garg is conducting research at the Lee Lab housed at the University of California, Irvine. She is studying how cancer cells increase and spread throughout the body. Her primary research focuses on Biomedical Technology. 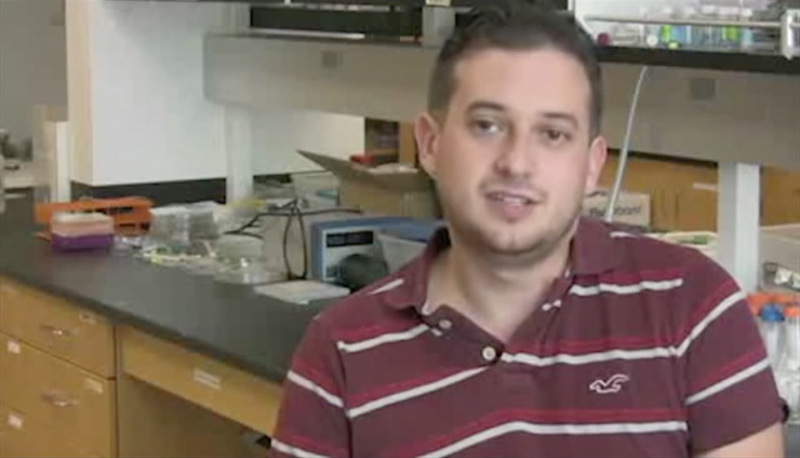 Derek Vallejo is conducting research at the Lee Lab housed at the University of California, Irvine. He is trying to program immune cells to target a disease. His primary research focuses on Biomedical Technology. 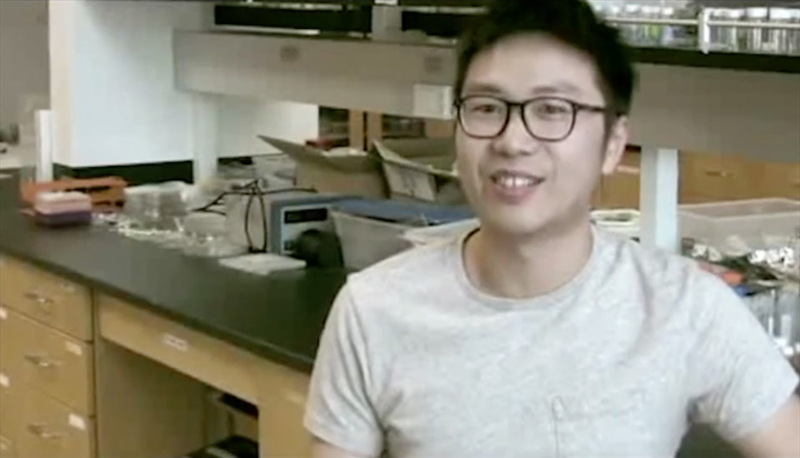 Edward Yue is conducting research at the Lee Lab housed at the University of California, Irvine. He is trying to use tiny droplets to deliver drugs to a specific location within the body. His primary research focuses on Biomedical Technology. 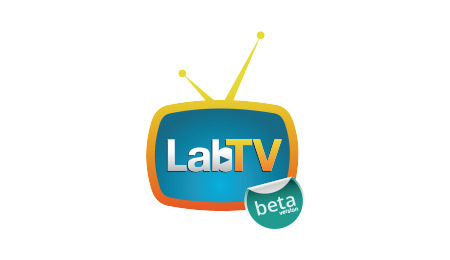 Crystal Rapier is conducting research at the Lee Lab housed at the University of California, Irvine. She is trying to develop bio-absorbable materials that can be implanted in the body. Her primary research focuses on Biomedical Technology with challenges including Heart Disease. 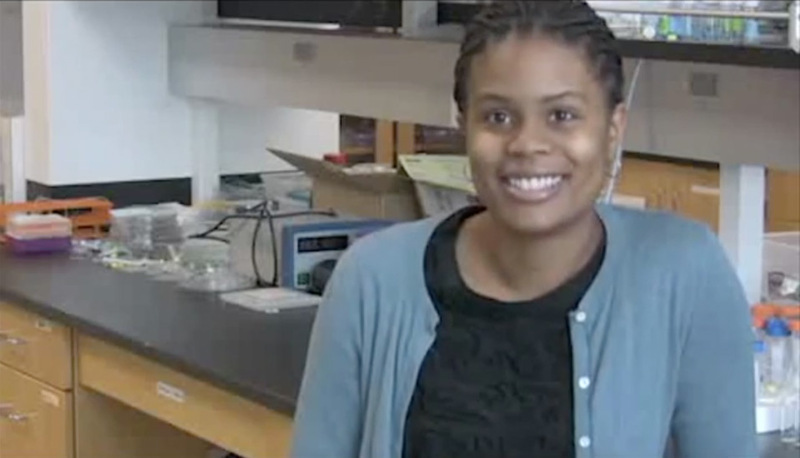 Check out the testimonials of BME students, as well as other students in BME faculty labs.